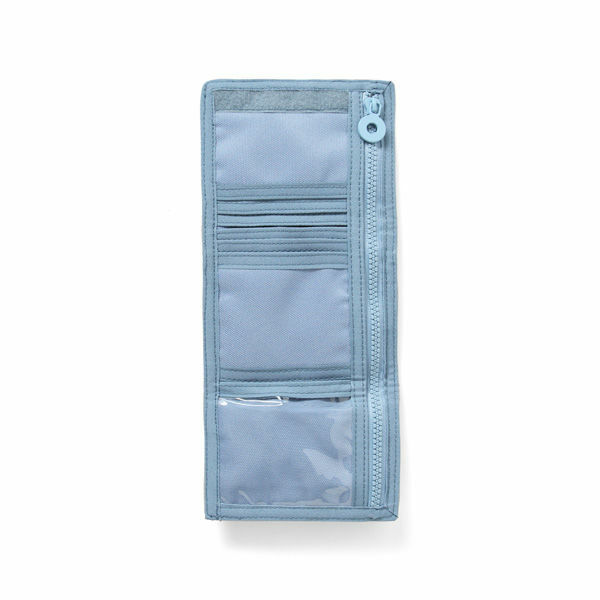 Your child will feel organised and responsible with all their necessities in the one place, a perfect wallet to have on hand when a cost arises. If ever lost, their wallet can be easily identified by their name printed on the front. 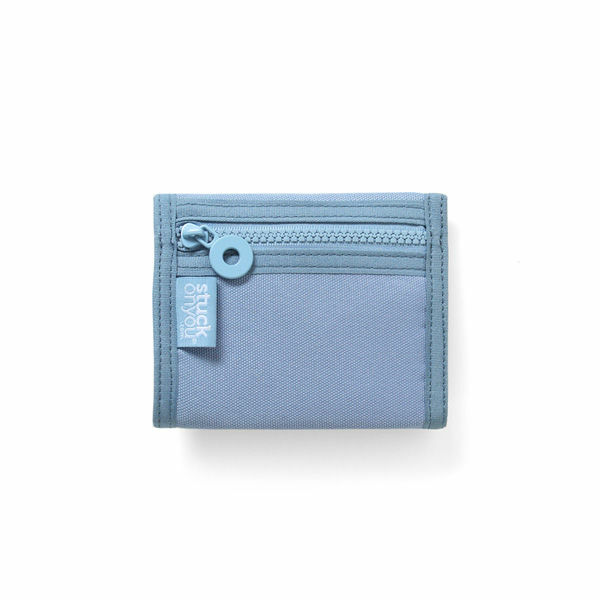 Measuring 30cm when opened flat and 14cm in width when closed, this wallet from Stuck on You® is the perfect size for the older child who is looking for a little more responsibility and would like to carry their own earnings. Product was faulty on delivery. Service rating :Thanks for your great feedback! Our Labels are top quality! I'm sure you have had great use from your Classic Mini/Pencil Labels!